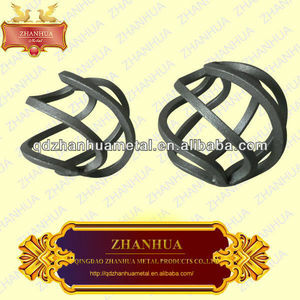 1.The basket are made of mild steel widely used on iron gates, fences, stairs, balconies and many other metal art works. Application Decoration, widely used on wrought iron gates, fence railings, indoor or outdoor decorations, inside dividers etc. Iron art can be used to make wrought iron gates, wrought iron balconies, wrought iron stairs by just simply welding our designs together. 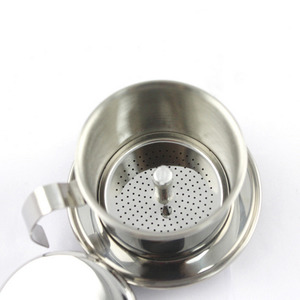 Dongguan Boerai Sand Blasting Polishing Equipment Co., Ltd.
Vietnamese Coffee Filter Press. Screw Down Insert. Dripper Mechanism. Feature Made of mild steel, beautiful outlook, easy to clean, with low maintenance cost. Application Decoration, widely used on wrought iron gates, fence railings, indoor or outdoor decorations, inside dividers etc. 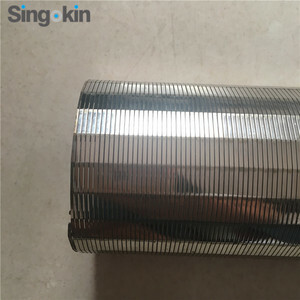 Minimum Order 2000pcs Others Strictly material control and finished part dimension testing. Feature Made of mild steel, beautiful outlook, easy to clean, with low maintenance cost. 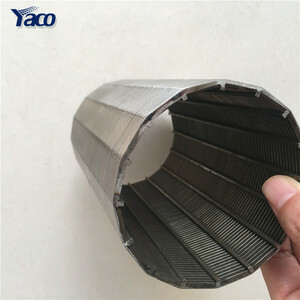 Application Decoration, widely used on wrought iron gates, fence railings, indoor or outdoor decorations, inside dividers etc. 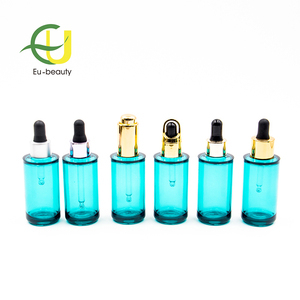 All ourproducts above sells well around China;meanwhile, our products are exported to Italy, USA, Russia, Korea and Japan, etc. Q:Have you some videos where we can see theequipment working9 A: Yes, we can provide some videos. Q:What's the guarantee, in case the products breaks down9 A: Within the guarantee period stipulated in the contract. Q:How long is the delivery time9 A: Depending on the quantity of the order, if the product is in stock. 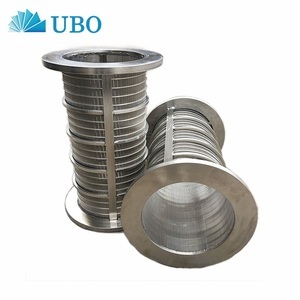 Alibaba.com offers 109 screw press basket products. 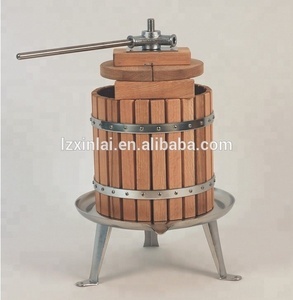 There are 29 screw press basket suppliers, mainly located in Asia. 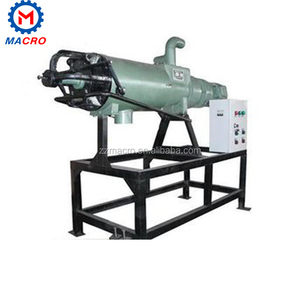 The top supplying country is China (Mainland), which supply 100% of screw press basket respectively. 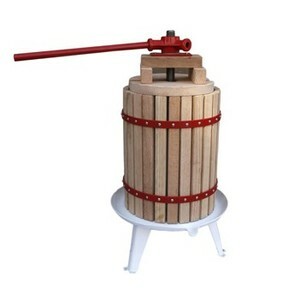 Screw press basket products are most popular in North America, Eastern Europe, and Domestic Market. You can ensure product safety by selecting from certified suppliers, including 7 with ISO9001 certification.